Who’s the best in town when it comes to world style cuisine? Imagine the best collaborating with one of the best DJ in town for world class music with world class cuisine served at your tables. 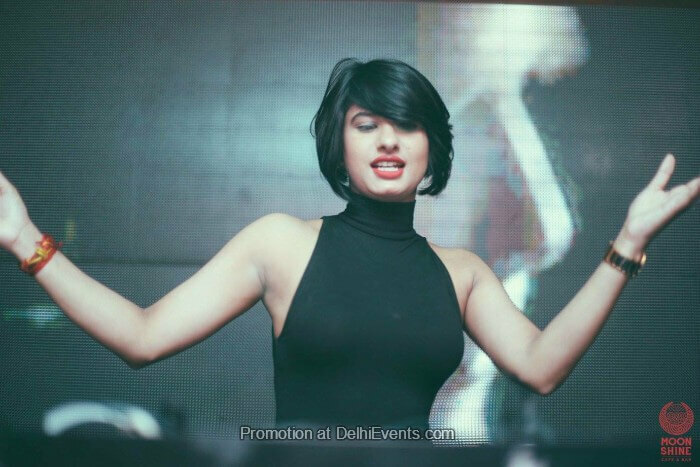 We welcome you to the world of Deep, Electro and Commercial House,Techno, Hip hop music as performed by DJ Gouri. The diva DJ who is a multitasker when it comes to music and mixing it to entice her audiences! She comes live on 28th October, Saturday to end your month end blues in style and beat the best hands down and allow you to rejoice her music. Walk-in to the Tourist, CP to watch her performing live and dance to her tunes!